Pre-summer sales are ramping up this week. 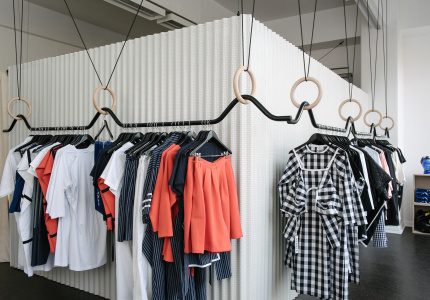 There’s 60 per cent off Alice McCall; discounts on local labels Kuwaii, Kloke and Dress Up; 25 per cent off kids beachwear and bedding; and a huge surfwear sale. 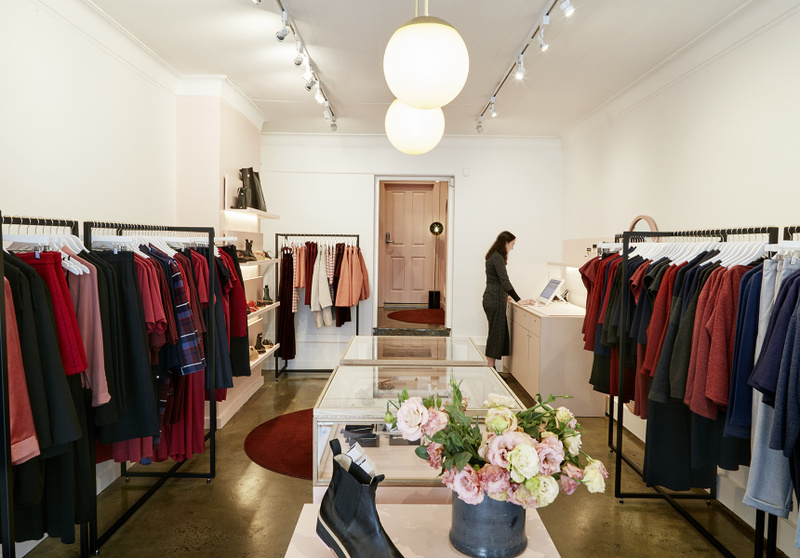 Whimsical womenswear label Alice McCall is offering up to 60 per cent off in store and online during its mid-season sale. Prepare for spring racing or stock up on investment pieces while you can. We’re loving this red pleated jumpsuit for the warmer weather ahead. 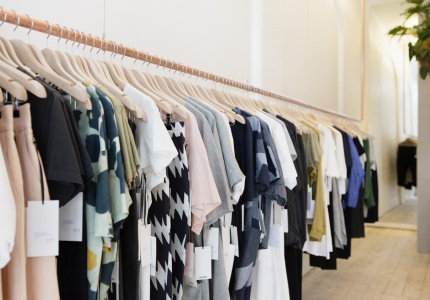 The twice-yearly Magic Designer sample sale has returned and is hosting some of Melbourne’s most recognised brands including Kuwaii, Kloke, Dress Up, Verner and Livia Arena. This time around, labels POMS and Limb join the gang. Collingwood-based contemporary artist and jeweller Ada Hodgson will also be offering discounts on a range of accessories. 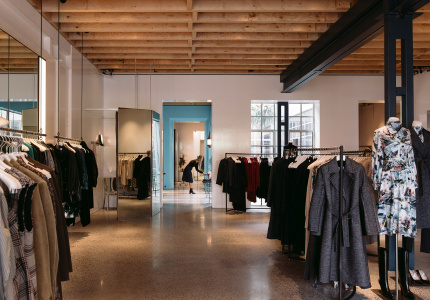 Shop your whole look in one place. 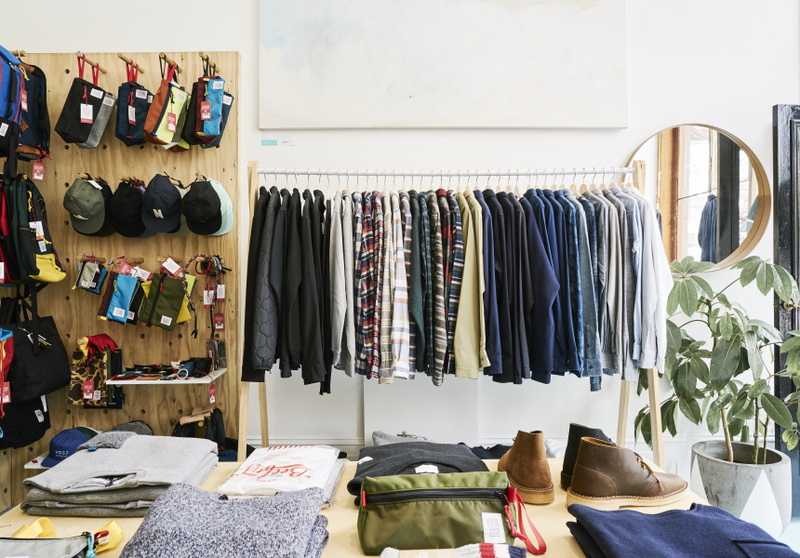 Kick off spring with men’s surf and lifestyle brand Havn’s warehouse sale. Havn (“harbour” in Danish) is offering up to 70 per cent off a range of premium casual, outdoor, surf and lifestyle labels. Brands include Penfield, Topo Designs, Champion, Suicoi’e, Oh Dawn, Norse Projects and Pendleton, with new stock added daily. Seaside-inspired label The Beach People is taking 25 per cent off items from its full-priced kids range this week. The sale includes petite round towels, ponchos and these adorable kids bathrobes. Robes are available in the label’s notably neutral colour palette and include ash, clay and indigo. Eucalyptus sheet sets are also discounted. 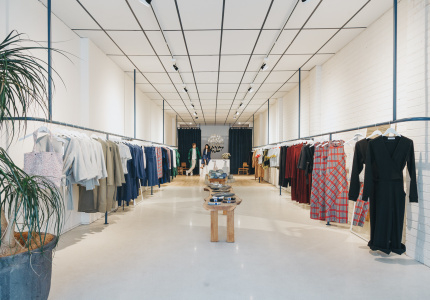 Melbourne-based online boutique Mesop is committed to quality craftsmanship and lavish fabrics, and it’s throwing open the doors to its IRL warehouse this weekend. Grab one-off samples, past-season styles and more at up to 80 per cent off. Items from sister labels Saints the Label and Imonni will also be available. Prices start at $9 for dresses, everyday basics and workwear. As summer draws closer, a wardrobe update is in the works. Global online fashion retailer Farfetch currently has up to 60 per cent off high-end clothing, shoes and accessories. Labels include Alexander McQueen, Givenchy, Moschino, Stella McCartney, Miu Miu and Burberry. This mustard-lace double-ruffle dress by Bambah could be a spring racing carnival option. Statement clothing with exaggerated forms crafted from high-end fabrics is what you can expect from womenswear label Ellery’s online sale. Dramatic silhouettes and bold colours are discounted alongside jewellery, boots and sunglasses. These gold-plated, rotating earrings with silver-ball chandelier are already in our cart. The athleisure trend continues from strength to strength, and right now online fashion boutique Mode Sportif is offering discounts across a range of leisure labels. Get discounts on Olympia Activewear, Zespa, Adidas by Stella McCartney, Kule, Spring Court and Être Cécile. These Ganni polo pants in sea pink are the latest additions to the sale. With huge sales already happening across luxury labels including Acne Studios, Balmain, Camilla, Dolce & Gabbana and Gucci, London-based global retailer Matches Fashion is offering an extra 20 per cent off sale items until midnight Sunday. Isabel Marant, Karen Walker Eyewear, Marni, Alexander McQueen, Oscar de la Renta, Prada, Stella McCartney, and The Row are also heavily discounted. Use code EXTRA20 at checkout.